metabolic balance® coaching and the metabolic balance® rules, you will learn what it feels like to be hungry and what it means to be hungry and why hunger isn’t bad. During the four phases of metabolic balance®, you will learn how to eat what your body needs to stay healthy and how some cravings are important to follow. This learning process never ends for you or for your coach. metabolic balance® coaches in the United States have the opportunity to continuously learn about nutrition and the science behind metabolic balance® so they can provide you with up to date studies and advances in nutritional science. Much of the metabolic balance® coaching program is available online for coaches to learn through webinars and online chats. 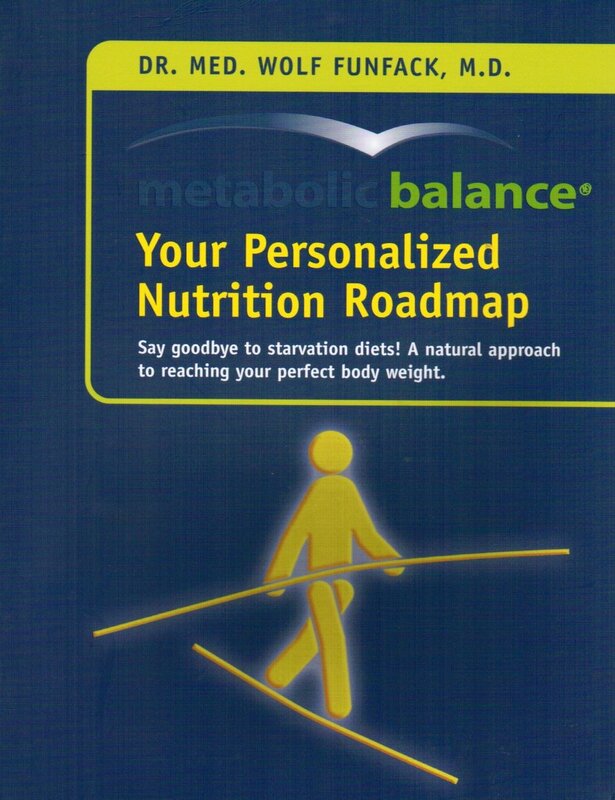 If you would like to educate yourself about metabolic balance, we have a book on Amazon that you can read or you can reach out and talk with a metabolic balance coach. If you are in the San Francisco area, our reception/lecture in October is an excellent time to dive in and discuss metabolic balance with our US coaches, executive staff and with other people who have gone through the program. The reception is by reservation and tickets are available through Eventbrite. School is in session for millions of students around the world and we encourage you to hit the books even if you left the classroom years ago. Eating the right foods helps your mind but you must also work the brain to keep it healthy. Cognitive exercised can produce lasting results. According to this article, people who were provided were training were still seeing positive results five years later. Learn German to improve your aging brain and read all the metabolic balance cookbooks. If German isn’t the challenge you want to tackle, try another foreign language. According to the BBC, learning a second language has positive effects on the brain with the strongest effects seen in general intelligence and reading.